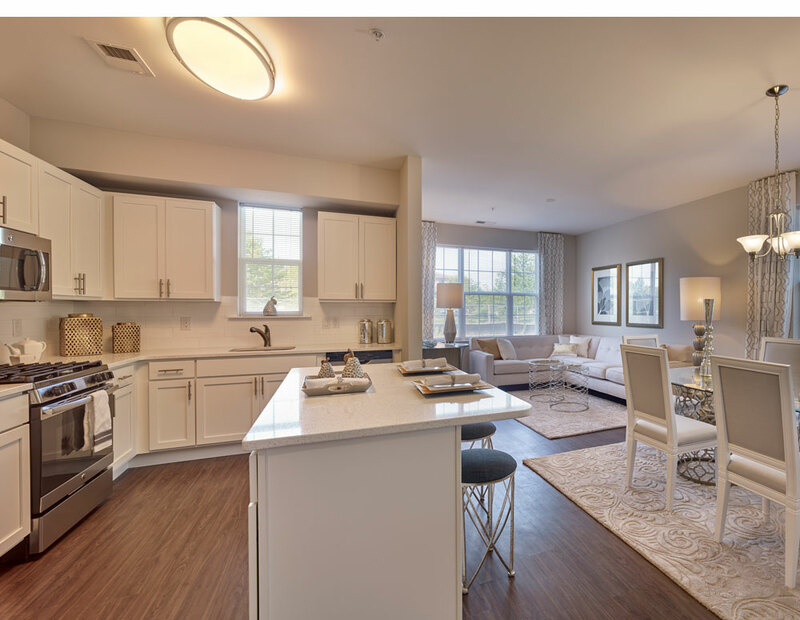 Monthly rents at The Woods at East Windsor begin from an affordable $1,350. Adding even more value is a special incentive introduced by Sterling Properties which provides one-month free rent on a 13-month lease. Interested renters can tour the community daily as the leasing office is open 7 days per week. For additional information on The Woods East Windsor, please visit http://www.thewoodseastwindsor.com/ or call 609-426-0246.